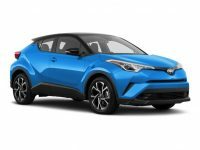 When you’re searching for the right company from whom to lease your new Toyota automobile, your first and only stop should be Car Leasing Brooklyn. 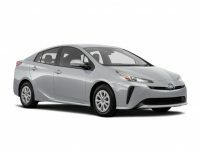 Our Toyota leasing deals are the best around. Our lease rates are the lowest and our selection is, by far, the widest of any leasing agent in the area! 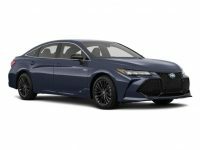 Toyota leasing from Car Leasing Brooklyn means not having to wonder whether you might have gotten a better monthly rate or better terms somewhere else. You’ll never be dissatisfied with the leasing company’s selection because you’ll know that no other leasing agent does it better! 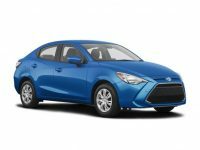 We have every current Toyota model available for leasing – including the Yaris Hatchback, Tacoma Double Cab, RAV4 SUV and Mirai Sedan! And thanks to our ground-breaking online leasing system, we are able to reduce overhead costs to a bare minimum, which equates to better Toyota auto lease rates than any of those traditional leasing agents can provide! 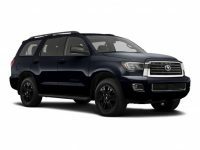 To get started leasing your dream Toyota vehicle from Car Leasing Brooklyn, check out our Toyota page online or give us a call at 718-307-5639 right now! 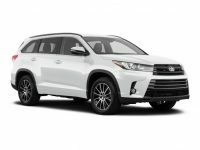 Car Leasing Brooklyn can offer unbelievably low rates on a Toyota vehicle lease because we eliminate as much unnecessary overhead cost as we possibly can. Traditional leasing agents normally have a large car lot that comes with an expensive monthly rent or mortgage. This car lot requires upkeep and has other costs associated with it. Costs like purchasing a fleet of vehicles to offer for lease, maintaining those vehicles and also buying new ones every model year in order to stay competitive. Car Leasing Brooklyn decided to break the mold and create our own system. We took our entire operation online and got rid of physical premises, car lots, and even a fleet of vehicles. 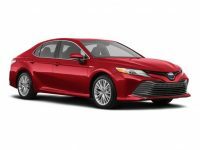 Instead of having our own stock of cars to lease, we use our long-standing connections with quality Toyota dealerships in the area. 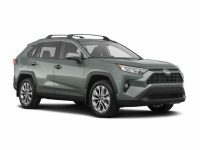 We are able to offer their stock as our inventory, giving us a much wider selection of Toyota vehicles than any single leasing agent has on hand! By doing away with the expenses that tie an agent down to a physical car lot, we save large amounts of money which we pass on to you in the form of extremely low monthly leasing rates and the best financial terms! There’s no better place for your Toyota car leasing needs, so visit our Toyota page online or call us! Super low monthly rates and an astoundingly wide selection aren’t the only things that Car Leasing Brooklyn offers! 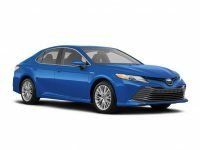 Toyota auto leasing is also incredibly easy and convenient when you work with us! 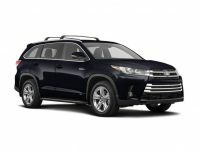 Thanks to our online leasing strategy, you can complete every aspect of a Toyota car lease from the comfort of your home or office! 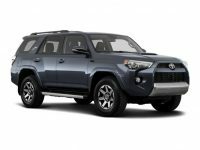 Whether you’re looking for a Camry Sedan, an FJ Cruiser SUV or a hard-working Tacoma Double Cab, Car Leasing Brooklyn has you covered with the best Toyota leasing deals. We also offer direct, free-of-charge delivery right to your door! 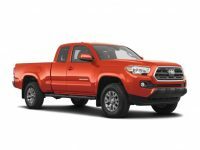 Come check out our Toyota inventory or call to find out just how easy it can be to get a new Toyota auto lease! What are you waiting for?